Thank you for the kind pledges towards my ongoing support of Alex’s Wish. 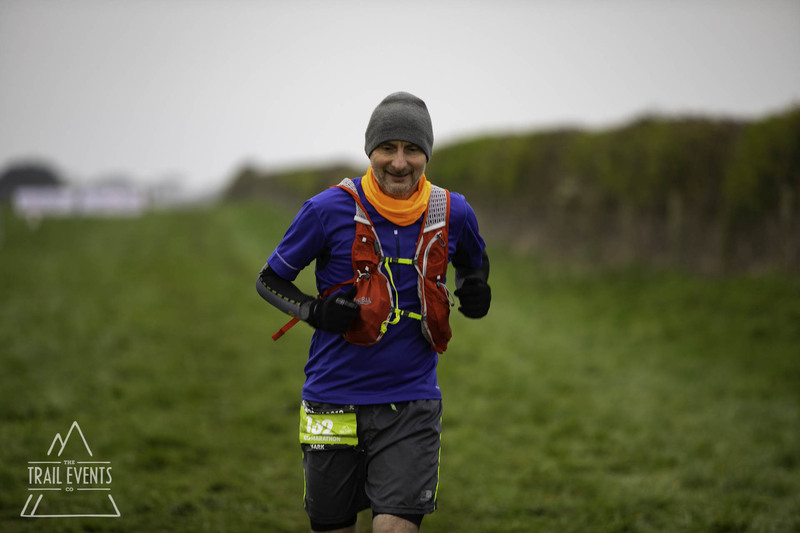 April will see no slow down towards the twelve planned Ultra races this year with two further races in April including the 34.5-mile Pembrokeshire Ultra Marathon as a heads up towards my 100 mile Endurance race alone part of the same coastline later in the year. Get out there and run people!